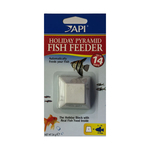 All fish need to feed, so don’t neglect your fish. 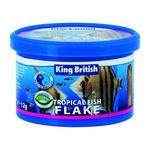 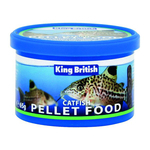 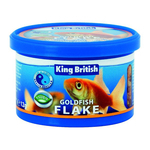 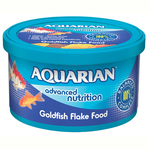 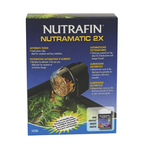 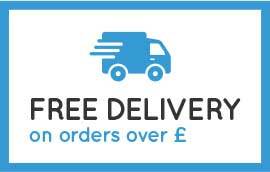 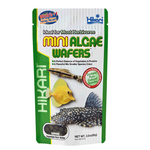 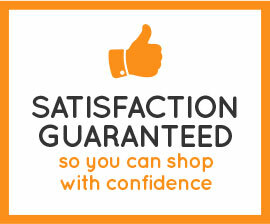 We offer a great range of aquarium fish foods and aquarium fish feeders. 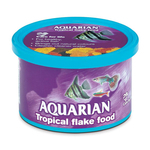 There are aquarium fish foods for tropical fish, foods for cold water fish, and foods for marine fish and inverts too. 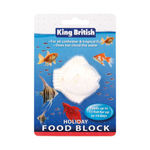 They come in different shapes and forms, such as pellets, sticks, flakes, pastes, tablet form and live food. 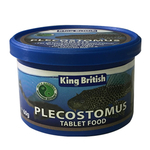 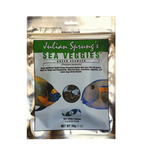 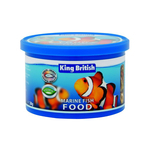 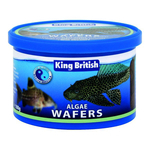 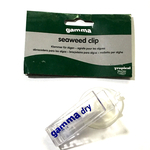 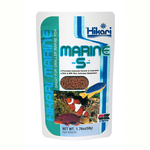 We also stock marine foods like seaweed and liquids to feed inverts.